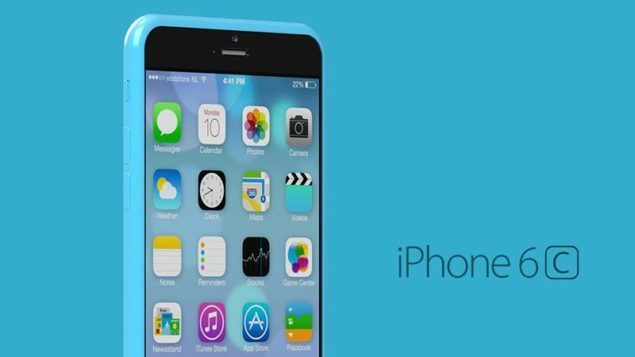 Even though we are not going to be getting an iPhone 6c this year, there is always 2016 to look forward to. After all, better performing chips, and even reduced power consumption is a ‘win win’ in our books. That being said, iPhone 6c has been reported to use FinFET chips, with the two primary highlights of these chips being that they will consume less power and deliver more performance. Industry sources claim that iPhone 6c is expected to be introduced during the second quarter of 2016. The source states that the upcoming device will either be using TSMC’s 16 nm FinFET, or Samsung’s 14 nm FinFET manufacturing process depending the amount of units that are shipped out during this quarter. Originally, TSMC’s 20 nm SoC process was going to be used, but since it does not possess the same advantages as FinFET chips, the idea was eventually removed. Despite the fact that FinFET chips will be more expensive to produce, they do have their upside. These are the same FinFET chips that are going to be adopted in Apple’s upcoming iPhone 6s and iPhone 6s Plus. Both handsets are expected to be released during the month of September and will provide a nice bit of competition for Samsung’s Galaxy S6 Edge Plus and Galaxy Note 5. Both of these aforementioned handsets are going to be powered by Samsung’s 14 nm FinFET SoC, Exynos 7420. It is expected that iPhone 6c could feature a 4 inch screen size, and that the device will ship out with 32 GB as its base storage. Furthermore, we also reported that the smartphone was leaked to feature a 1,715 mAh battery, which will be slightly less compared to the 1,810 mAh cell present in iPhone 6. All other specification details are currently in the dark, but we will keep you updated with the latest information concerning iPhone 6c.